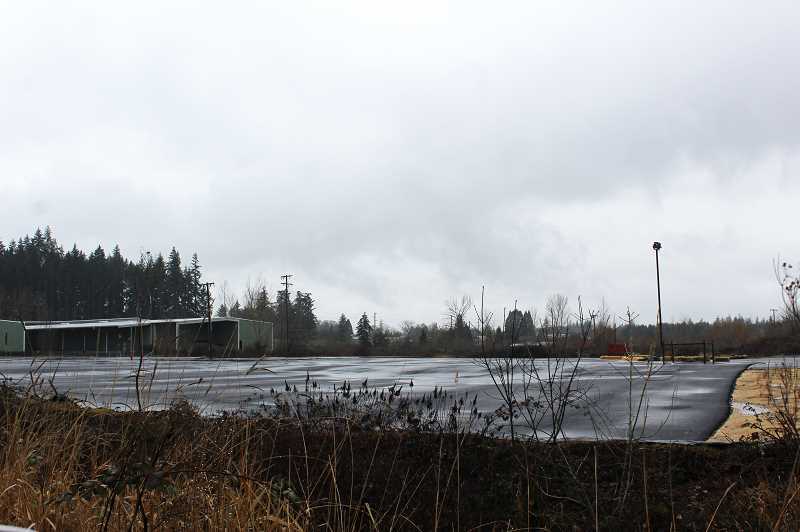 There have been questions regarding the repavement of the parking lot of the Old Mill near the end of the city limits on Molalla Avenue. Questions led to speculation and more questions regarding what was happening: would we see a new business or businesses, was it turning into an events area, would it have something to do with transportation? The Avisons, who had owned the business, sold it several years ago, according to local property owner Joan Deardorff. Since then, there have been several owners. No one seemed to know what was happening. Calls to the city and Clackamas County led nowhere, and there was nothing on the Internet. Finally, the Pioneer learned that the Environmental Protection Agency had required the Avisons to repave it, according to Deardorff. Apparently, trees and grass were growing up through the pavement, creating cracks and hills that could not be substantiated. A call to the EPA revealed the agency was closed until the government shutdown ends.